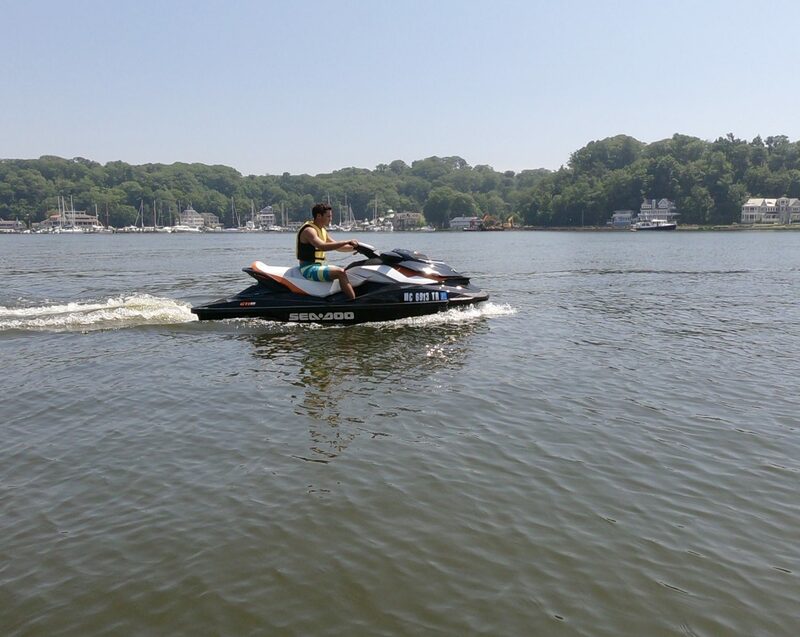 Enjoy a day on the water with our brand new Seadoo rental! The Seadoo Spark is designed to hold up to 3 people with plenty of zip for everyone. This personal watercraft comes with iBR (Intelligent Brake and Reverse system), making control and handling easier for even the most novice operators. Our knowledgeable staff will help you feel comfortable operating the watercraft and give you a quick safety lesson before your rental. Fuel is provided and expect a full tank at the time of your rental.